If you're looking for performance products for a Ford Fiesta MK7, then you've come to the right place. Driftworks have a huge array of performance parts available from brands including Mishimoto, Exedy and Kaaz. You can check them all out here. Intercoolers are an integral part to engine cooling whether turbocharged, supercharged or naturally aspirated. An intercooler cools the air compressed by the turbo/supercharger and reduces its temperature, increasing the density of the air supplied to the engine. By upgrading your intercooler to a larger and more efficient one, you should see noticeable gains in power when driving your Fiesta MK7. 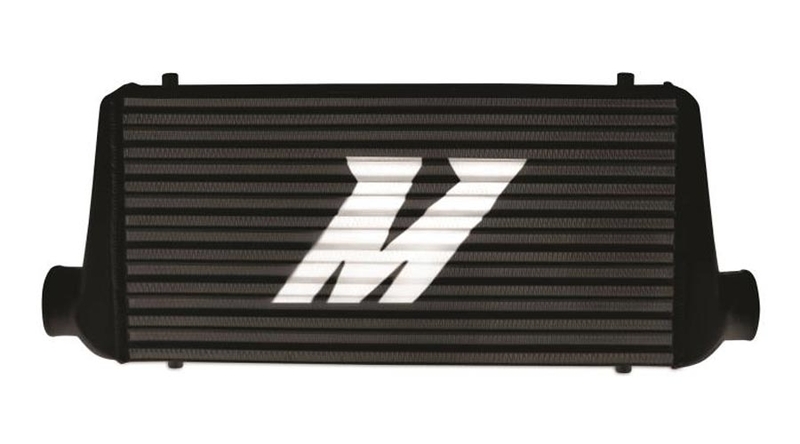 Here at Driftworks we stock a wide range of universal and direct fit intercoolers from Mishimoto available in a number of colours to help suit your Ford Fiesta MK7. Radiators are the main part of any Ford Fiesta MK7 cooling system, and its primary function is to ensure exactly the right temperature for the car's engine to operate at maximum potential. A radiator's job is to facilitate the transfer of heat from the cooling liquid to the air blown in from the radiator fan. Installing a bigger, more efficient radiator and fan into your Fiesta MK7 keeps the engine extra cool and further relieves any heat issues whether driving hard around the track or just sitting in everyday traffic. 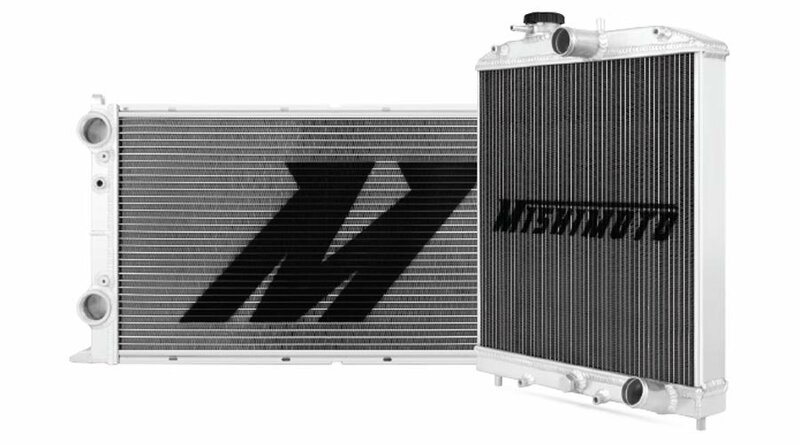 Mishimoto is our leading brand for radiators and fans, all stocked in a wide range of universal and direct fit applications for your Ford Fiesta MK7. An induction kit or air filter replacement is used to improve engine performance. Firstly by replacing the stock air intake system on your Ford Fiesta MK7 you will get increased acceleration thanks to added horsepower and torque. Secondly, more air in the combustion mixture means the engine uses less fuel to power itself. 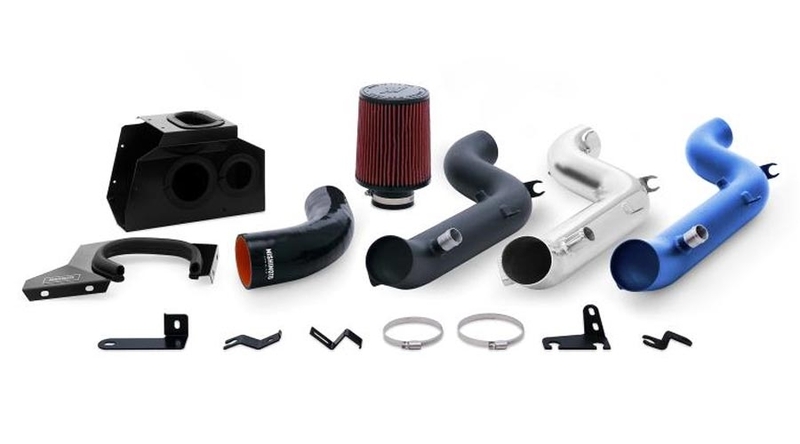 Most aftermarket air intakes have more effective filters than the paper OEM ones, making them a popular accessory for Ford Fiesta MK7 owners. Silicone hoses will definitely deliver value and performance to your Ford Fiesta MK7. Silicone has a superior heat tolerance and is the material of choice for high performance cars. If your adding extra power to your Fiesta MK7 using a turbo or supercharger you’ll get lots of power but if you don't upgrade your hoses at the same time, you could potentially drive all that extra heat into hoses that aren’t equipped to handle it. OEM hoses aren't designed to accommodate all the extra power and heat so get some silicone hoses that will do the job right and keep your engine running sweet. 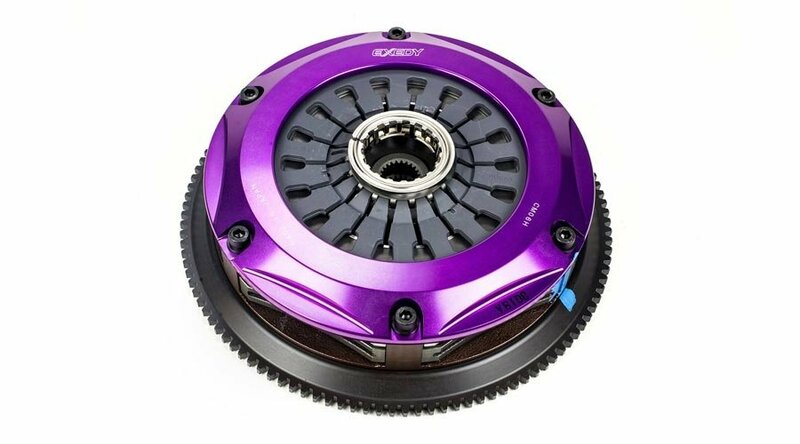 Everything else performance related you'll find right here for your Ford Fiesta MK7 from Exedy clutches to Kaaz LSDs. 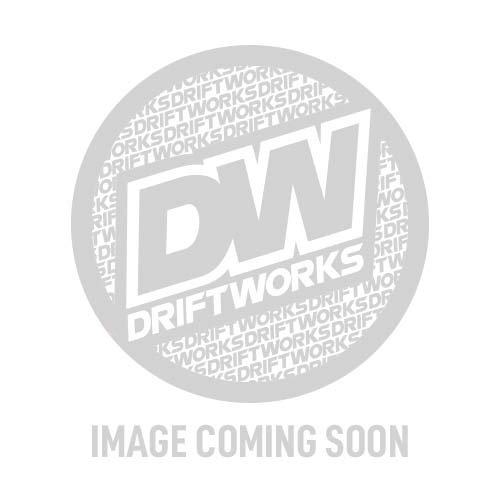 Driftworks have a huge array of performance products available in-store including radiators, intercoolers, induction kits, silicone hoses and many more.